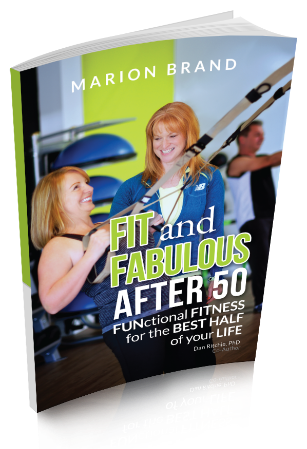 I'm excited to announce My new book "FIT and FABULOUS after 50". 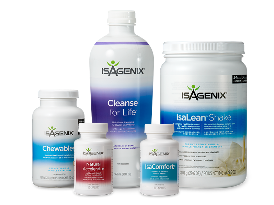 My goal is to help as many people as possible live their best life possible through movement and fitness. Get your copy on my website​ or at the Studio. Click the link below to order your copy!